Welcome to the Wildomar homes and real estate portal: your single stop for finding a home in Wildomar. 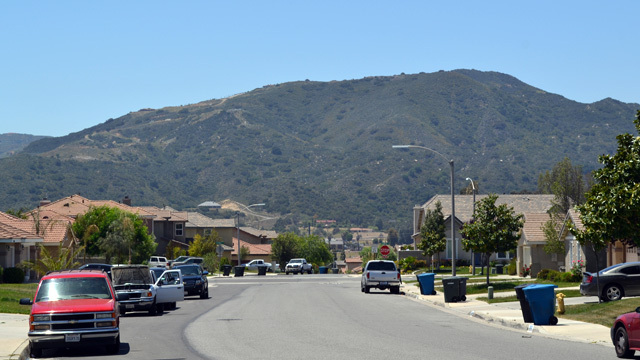 Here you can search every available home for sale in Wildomar. 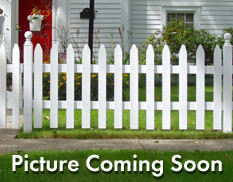 As of today there are many homes and properties for sale that are available to search. The number of homes changes daily, so be sure to keep coming back right here, to the best site for Wildomar homes for sale. Wildomar is one of California’s most recently incorporated cities -- where natural beauty and a feisty spirit give rise every day to the optimism leading it to a future unlimited.